Summer is officially here, which means the Lee & Low Books award season is upon us! 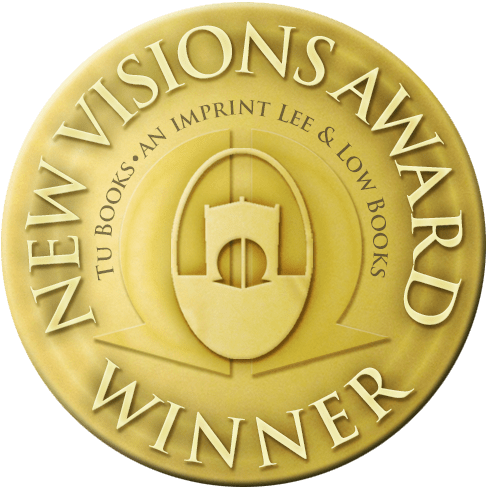 The New Voices Award submissions window opened on May 1st and the contest is now in its eighteenth year! If you’re an unpublished children’s book writer interested in having your picture book manuscript considered for publication, you may be wondering how to make your submission standout from the competition. Whether it’s your first time submitting or your fourteenth, this blog post will help you craft a strong cover letter and manuscript that will help your submission rise to the top of the sea of entries.